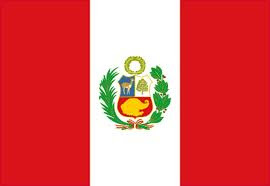 Elder Xavier Maestas; Peru Lima East Mission: Good News!! Yay, Xavi will be leaving for Peru on Monday, May 6, 2013. Everything is arranged and he will go straight into the mission field. He will be flying with two of the sisters from his district. The rest of the Elders and Sisters in the district are being temporarily reassigned. It has been really hard on all of them. Xavi is sad to leave all of his friends but excited to start his journey.